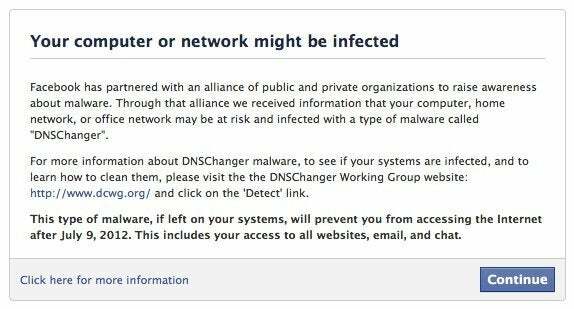 DNS changing was only one of the malware's functions, according to the DNSChanger Working Group, a consortium of companies, universities and other institutions helping to deal with the impact of DNSChanger. The group says it's also possible DNSChanger could have been capturing keystrokes (known as keylogging). If you want to be absolutely sure your computer is clean, you can check your PC's DNS settings without relying on a third-party website. PCWorld's tutorial “Protect Yourself From DNSChanger” has detailed instructions on how to do this for PCs and Macs. DNSChanger infections are not as widespread as they were earlier this year when the malware was detected at half of all Fortune 500 companies. 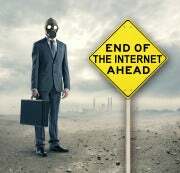 But if you've got DNSChanger on your system, you have to deal with it this weekend before the Internet goes dark for you Monday.